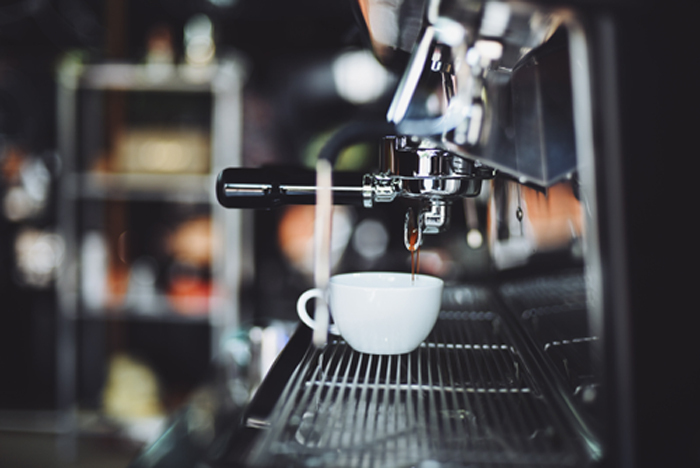 Our bespoke coffee pod trailer is available for Parties, Weddings, Functions, Private Hire, May Balls and Corporate Events. 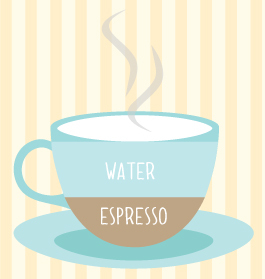 Serving quality Teas, Herbal Teas, Coffees and Fresh Juices. We also provide a range of healthy soups, porridge pots and snacks. 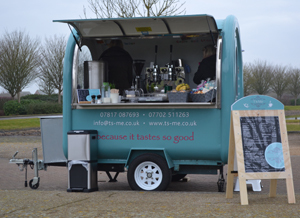 We are based in Cambourne near Cambridge as our unit is mobile, we can travel to your event. Our unique trailer can run on gas, solar or electric hook up, no need for noisy generators! 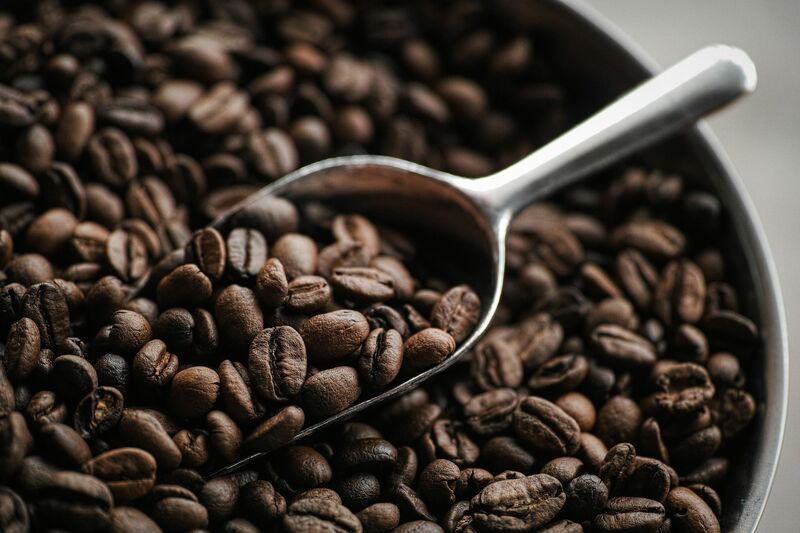 We use the finest, freshly ground Robusta Beans for our coffee and healthy, locally sourced ingredients for our food. We only use fully trained barista's who take pride in serving the perfect coffees and teas every time! Eye-catching, Appealing, Vintage, Classy, Amazing.....just some of the feedback we have received regarding our coffee pod. Sweet T's Me - serving sweets at your event. Please use the details below to contact us, we will reply to you as soon as we possibly can, we look forward to working with you at your event or function.